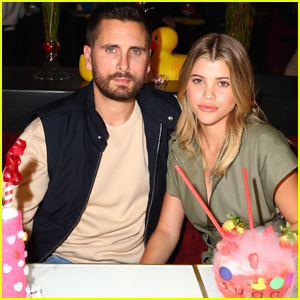 Scott Disick and Sofia Richie hang out with their friend in Beverly Hills, Calif. 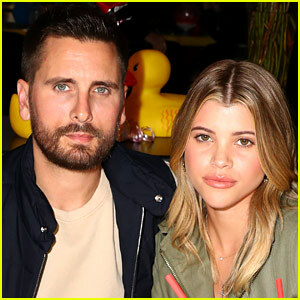 The 35-year-old Keeping Up with the Kardashians star and the 20-year-old model were spotted out and about over the weekend. Sofia kept it casual in a long-sleeve blue shirt with ripped blue jeans, while Scott donned a teal sweater and green pants. Scott also stepped out to run some errands on Monday. “U r my everything ❤️,” he recently captioned the Instagram photo below of his and Kourtney Kardashian‘s 6-year-old daughter Penelope. 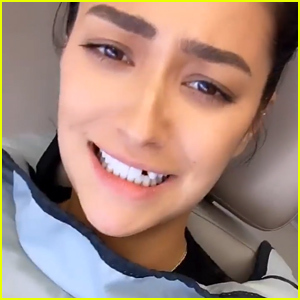 ICYMI, hear what Sofia recently had to say about her and Scott‘s relationship. 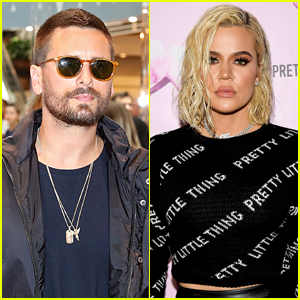 Scott Disick Calls Khloe Kardashian His Woman Crush Wednesday! 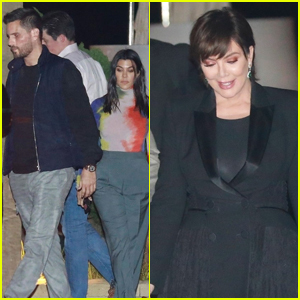 Kourtney Kardashian, Scott Disick, & Kris Jenner Step Out for Jonathan Cheban's Birthday Dinner! 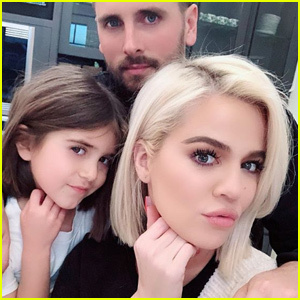 Khloe Kardashian Shows Off Niece Penelope's First Haircut Ever! Khloe Kardashian, Kanye West & Kris Jenner Film 'Keeping Up With the Kardashians' in Rainy LA!